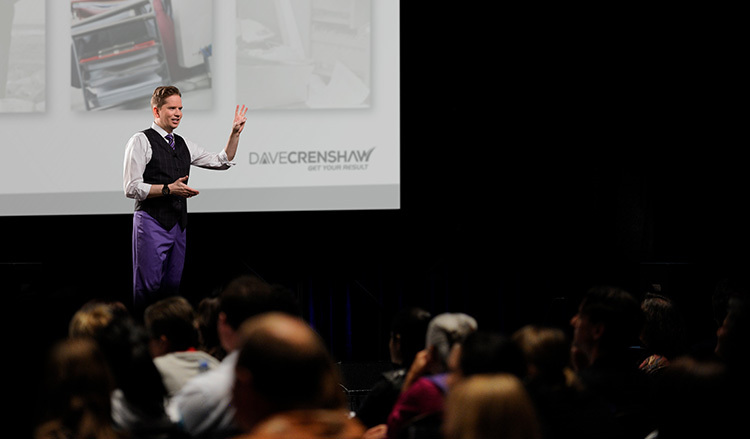 Dave Crenshaw is the master of building productive leaders. He has appeared in Time magazine, USA Today, FastCompany, and the BBC News. His courses on LinkedIn Learning have received over fifteen million views. He has written five books that have been published in eight languages, the most popular of which is The Myth of Multitasking—a time management bestseller. As an author, speaker, and online instructor, Dave has transformed hundreds of thousands of business leaders worldwide. A highly sought-after author, speaker, and online instructor, Dave Crenshaw is the master of building productive leaders. The irony of Dave’s productive mission is that he considers himself inherently chaotic and unfocused. In fact, he was once clinically diagnosed as “off-the-charts” ADHD. Yet Dave took this diagnosis as a personal challenge and developed simple systems that high-performing leaders utilize to improve focus and productivity. Crenshaw received his business management degree from the Marriott School at Brigham Young University and was mentored and taught by many serial entrepreneurs. He began his career in 1998 as a firm’s youngest independent small-business consultant at the time, and then later developed his own materials for helping leaders in companies of all sizes. 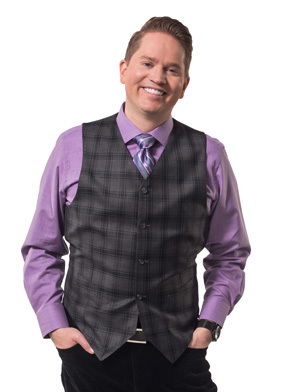 Dave Crenshaw’s humorous and entertaining approach always hits the mark with audiences. His speeches are described as dynamic and life-changing. He also frequently appears in the news worldwide, including TIME magazine, FastCompany, USA Today and the BBC News. However, Dave is most proud of being cited by Chuck Norris in The Official Chuck Norris Fact Book. Dave’s first book, The Myth of Multitasking: How “Doing It All” Gets Nothing Done, is a time management bestseller. His five books are available in eight languages worldwide, including Korean, Italian, and German. Dave’s courses on LinkedIn Learning—including Time Management Fundamentals and Improving Your Focus—have received over fifteen million views. He is the founder and CEO of Invaluable Inc., a coaching and training corporation that has helped build productive leaders around the world. 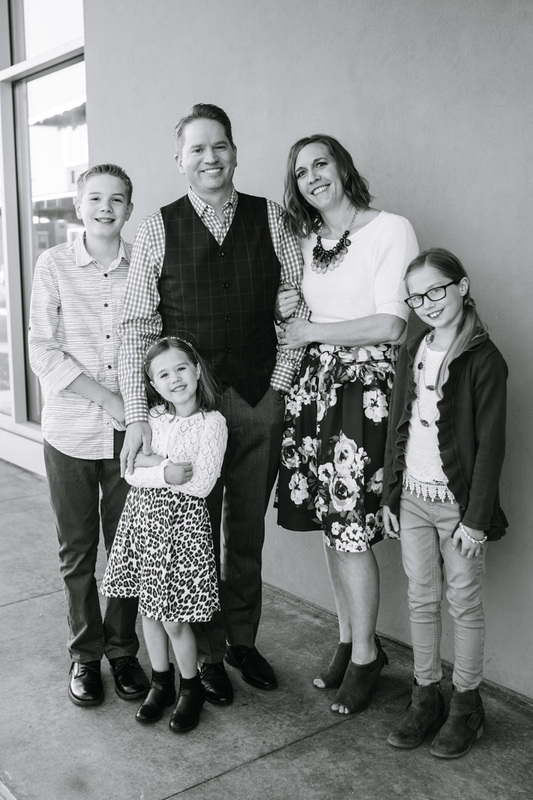 Dave lives in the shadow of Utah’s Rocky Mountains and enjoys spending time with his wife and three children.